We took the best features of our water-based machines and created a lightweight land detector called the Headhunter LANDPRO. 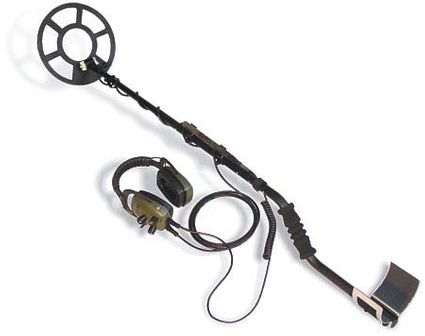 We raised the bar in land detecting by adding a built-in target probe with a highly accessible detachable mount directly on the search-coil shaft! With a flip of switch, you have full detection power directed into the probe during target recovery. Your chances of scratching a valuable find are greatly reduced by being able to pinpoint your target very accurately.